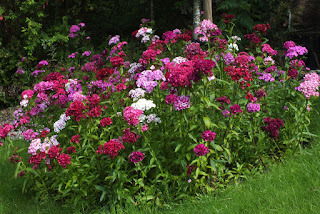 We always have fresh flowers in the guest rooms, on the breakfast tables and in the hallway, for much of the year they're home grown. 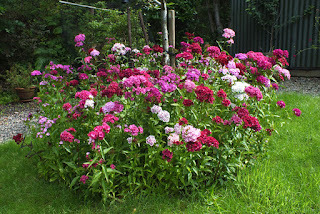 Last year we grew Sweet Williams on our allotment from seed, they were then transported to the garden in the autumn. 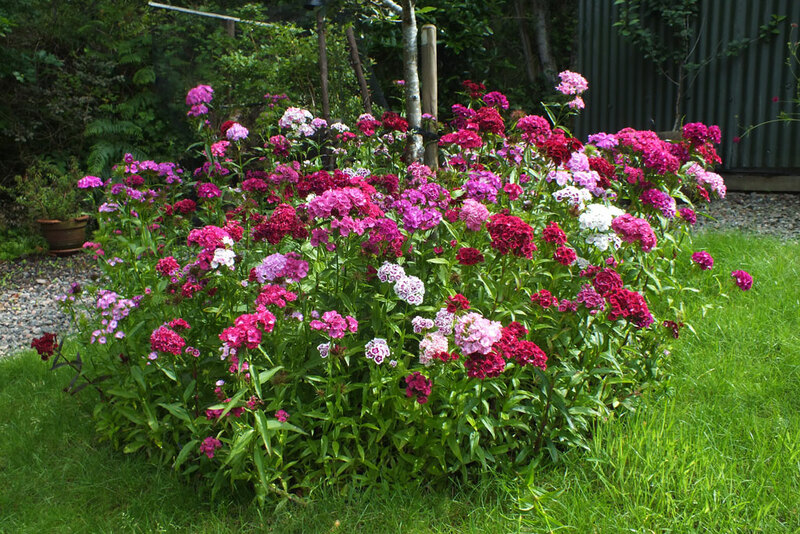 And now they are looking their best, and they make great cut flowers too.